Airtel Money is an online prepaid card and money transfer service that can be used by customers of the Airtel mobile network across many countires. Bharti Airtel is a telecommunications company based in New Delhi that services clients in 16 countries and in terms of number of customers, is ranked among the top 3 mobile providers in the world. Airtel Money is a mobile payments solution provided by the company that allows users to transfer funds or shop online using a virtual prepaid card. Airtel customers can load their accounts and decide how to use the funds. 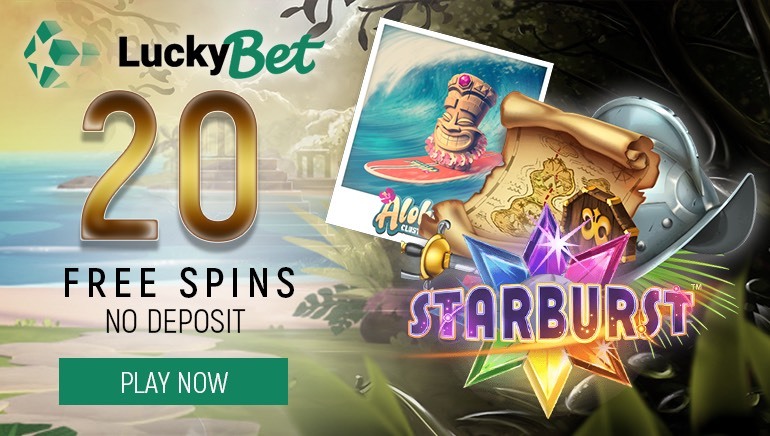 It's a prepaid card that's accepted at a wide range of online and physical retailers, and can be used to pay for goods, flight tickets, or hotels, while it's also accepted at a number of online gambling sites. Special offers and cashback deals are available at certain merchants. 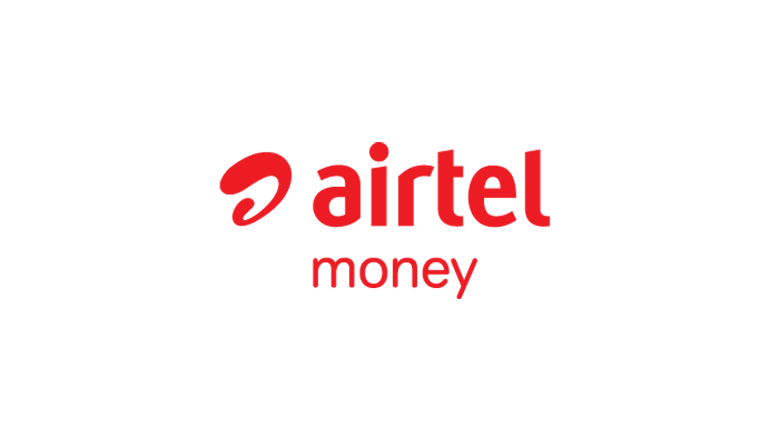 Airtel Money also gives users the ability to send money to other individuals or directly to their own bank accounts without having to leave home. Customers can arrange to have standing orders such as insurance payments or broadband bills paid directly from their Airtel Money account. The only charges are due when customers transfer funds from their Airtel Money account to a bank, with online purchases free of charge. Accounts can be topped up online, making this a convenient and reliable way for Airtel customers to pay for goods and services. Would you like to learn more? Visit the following link for more details and information: airtel.in.